Your car battery is designed to store electrical power which is used to start the engine when the key is turned to the crank position and engage the starter. 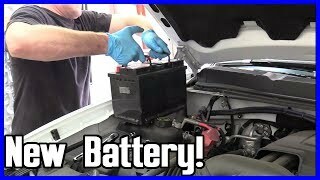 A battery also stores electrical energy to start the engine and operate accessories in the electrical system throughout the car when the engine is not running. This battery is a rechargeable unit in the SLI (starting-lighting-ignition) variety which is lead acid based and is the oldest style of rechargeable electrical supplies. These batteries are divided into 6 separate cells. Each cell producing about 2.1 volts which when combined create up to 12.6 volts. As the state of charge decreases the voltage and amperage it produces also decreases. Electrical power is created through a chemical reaction where positive and negative lead plates are immersed in an electrolyte solution (acid). This voltage is then released through the positive terminal (red) and returned to the negative terminal (black). 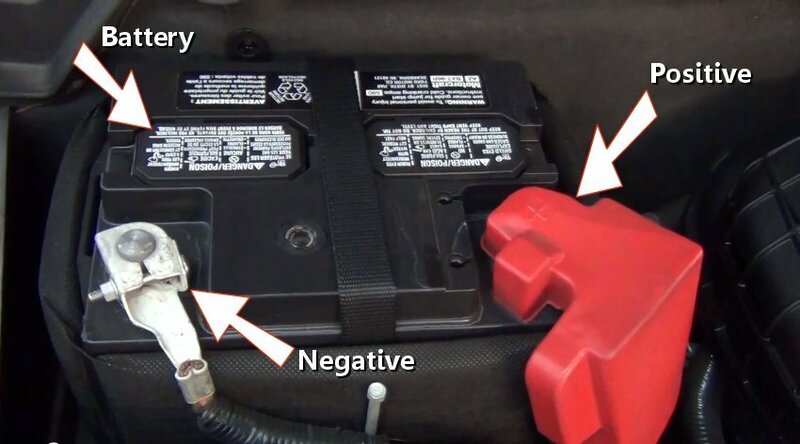 A battery is equipped with a positive and negative terminal from which two cables are attached. These cables route positive (red +) power from the terminals to the power distribution center or fuse panel and negative (black - ) power to the engine block and the car frame. If the battery warning light has been on while you have been driving the car you will need to test the alternator first. This is because the battery might not be the problem if it is not receiving a proper charge from the alternator. If you have any questions about a car battery, please visit our forum. If you need car repair advice, please ask our community of mechanics who are happy to help. Our service is always 100% free.